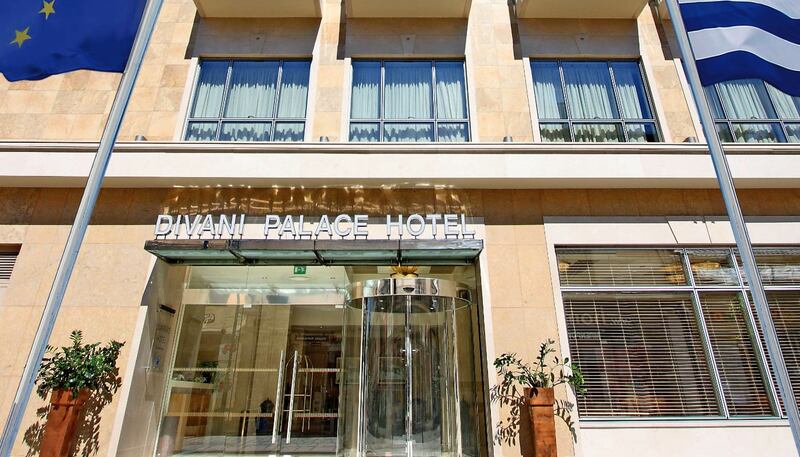 Divani Palace Larissa | Welcome! 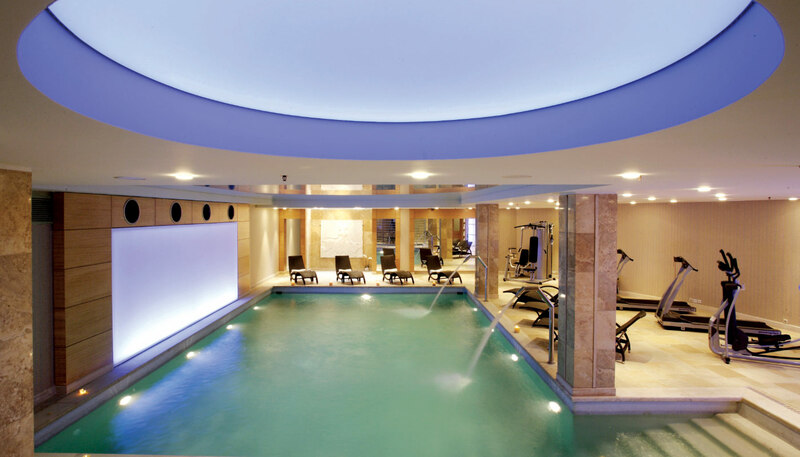 Divani Palace Larissa hotel, ideally located at the heart of the commercial center, just minutes away from the city’s main square and just opposite from Larissa’s ancient theater, has reopened at the end of 2005 and has become since the new luxurious meeting point in Larissa. 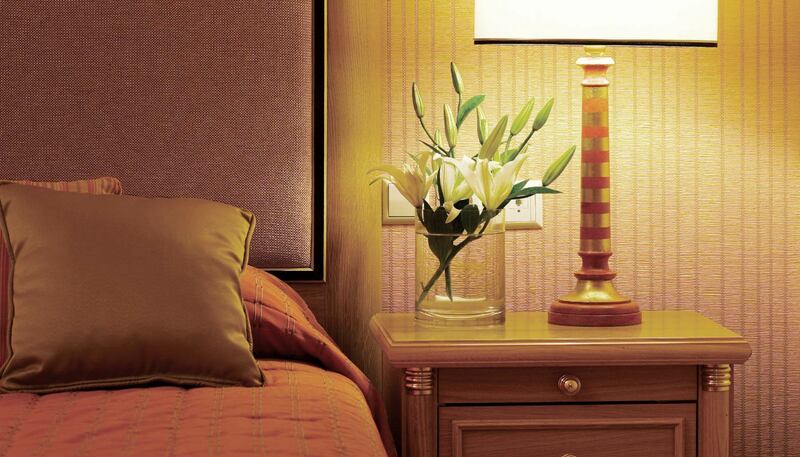 Enjoy the charming and inviting atmosphere of these comfortable Superior guest rooms. Each room comes perfectly appointed for business and leisure stays and offers a blend of classic furniture and warm tones. Our spacious en-suite bathrooms feature a deep soaking tub and beautiful amenities. Offering spacious accommodation and modern amenities in the city center of Larissa, these beautiful executive rooms are ideal for all your business and leisure stays. They feature large balconies with pleasant views of the city and of the ancient theater of Larissa. Our spacious en-suite bathrooms boast a deep soaking tub and luxurious amenities. Featuring a cozy sitting room and a private balcony which boasts beautiful city views, these large Superior suites are ideal for all your short and long stays in Larissa. 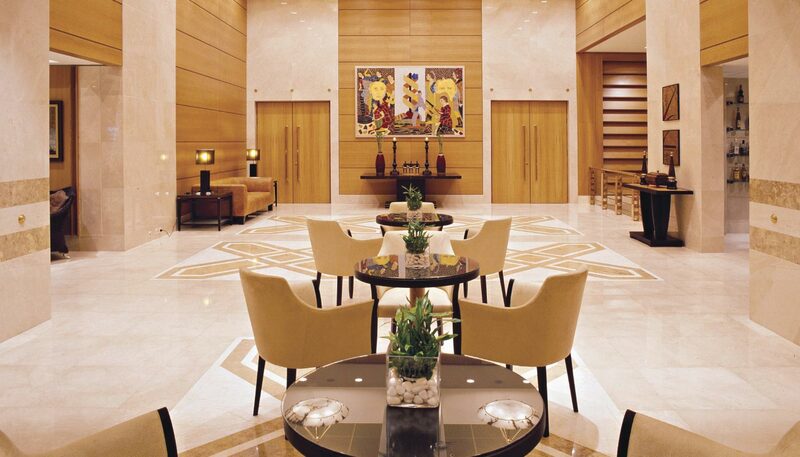 Whether you are traveling on business or on leisure, you will appreciate the warm welcoming atmosphere and charming decor of these well-appointed rooms. 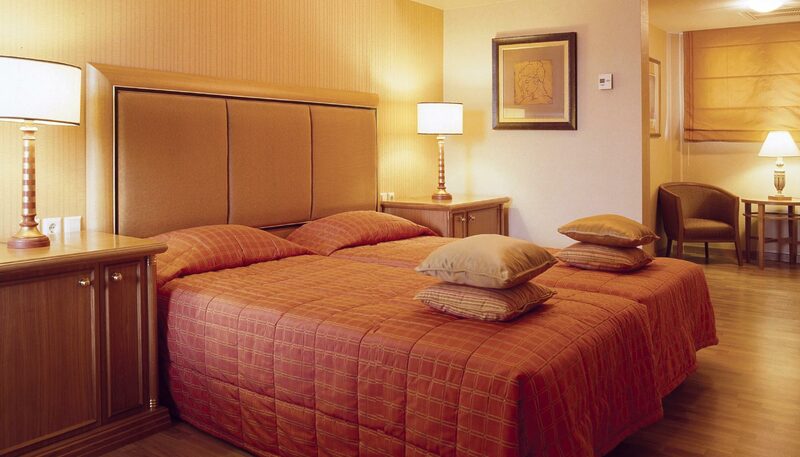 Divani Palace Larissa will provide you with a complete escape and allow you to experience the very best of the city. Divani Palace Larissa hotel is ideally located at the heart of the commercial center, just minutes away from the city’s main square and just opposite from Larissa’s ancient theater. 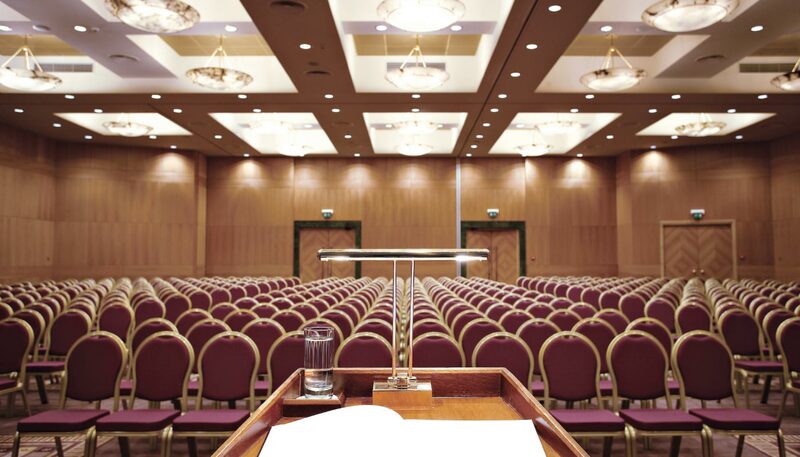 For all your business meetings, product launches, congresses, seminars and all corporate events in Larissa, the Divani Palace Larissa boasts a large business venue which can accommodate up to 800 participants.